3 Fan Favorites to Try! Want more fall recipe inspiration delivered straight to your inbox? Sign-up now! 1. We've grilled a lot of beer can chickens over the years. 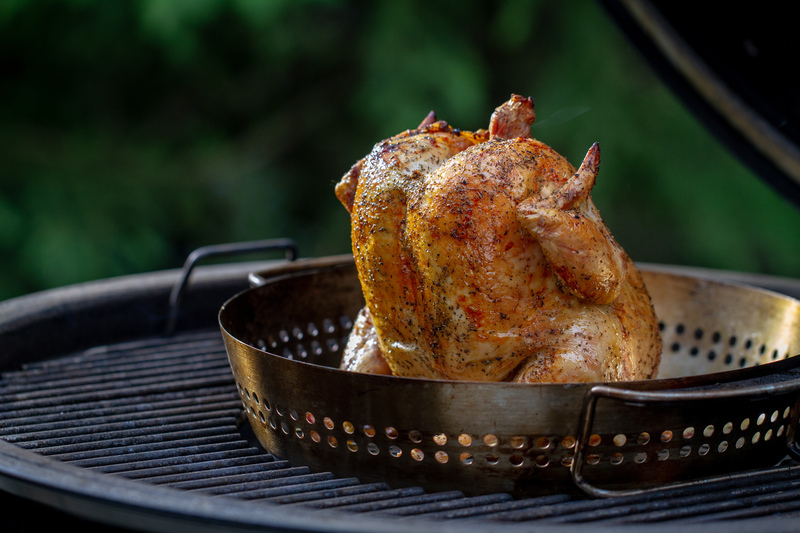 Here is a tried and true classic recipe for beer can chicken. Also check out this video on grilling beer can chicken. 2. This is for sure a crowd pleaser of a recipe using a simple brine that packs a lot of flavor. 3. If you love a little extra hickory smoke flavor, then this recipe is for you! This one is a given. We have a few different options online for you to pick from. 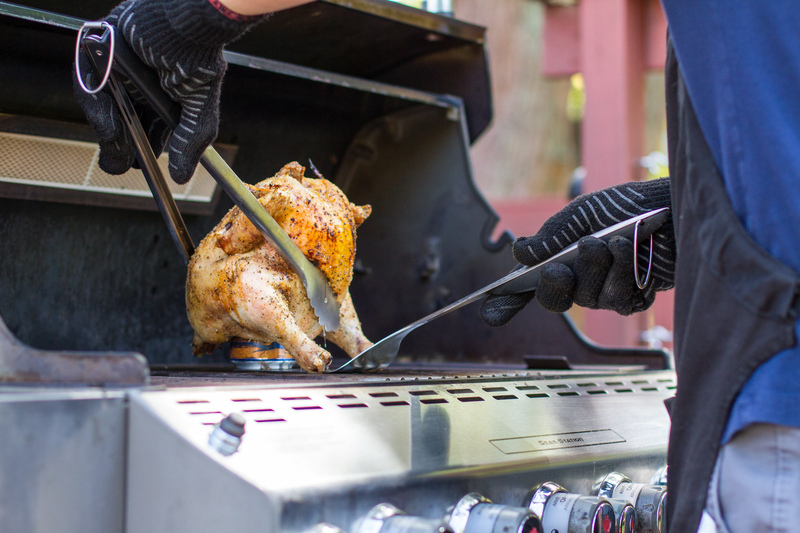 A tong and a spatula will help you move your chicken off the grill with ease. 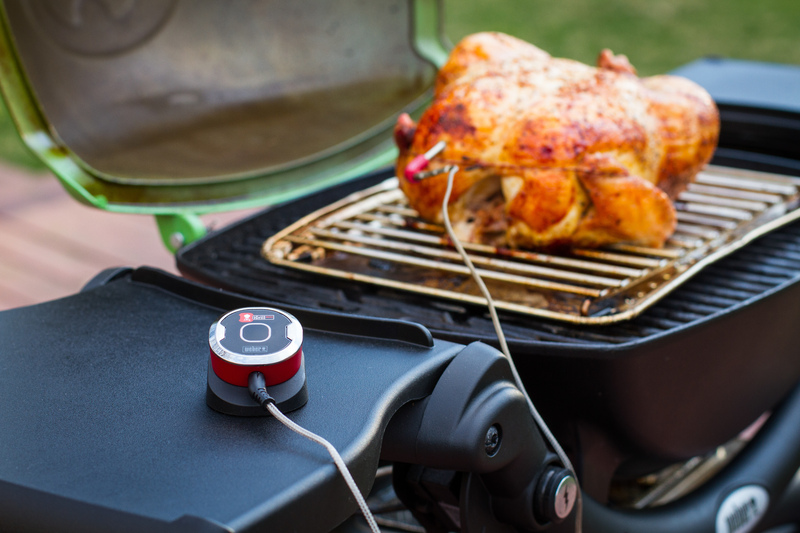 iGrill is your friend when grilling and especially when grilling chicken, you don't want to serve undercooked chicken! Stick the probe in your chicken and monitor the doneness on your phone via the app-connected device. This is a tool you are going to love!